Shipping included. We're using Copper & Kings American Craft Brandy in After The Gold Rush. 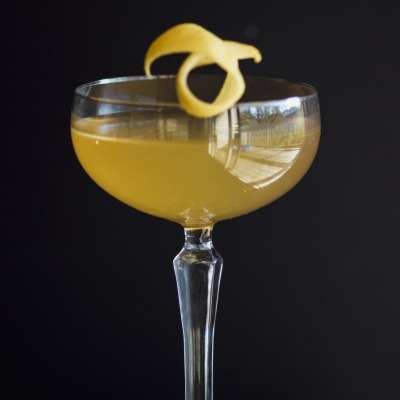 This perfectly balanced cocktail combines a favorite craft brandy with honey syrup, lemon and a dash of bitters. Includes blood orange garnish and stirrers. 1-2 fresh lemons required - not included.